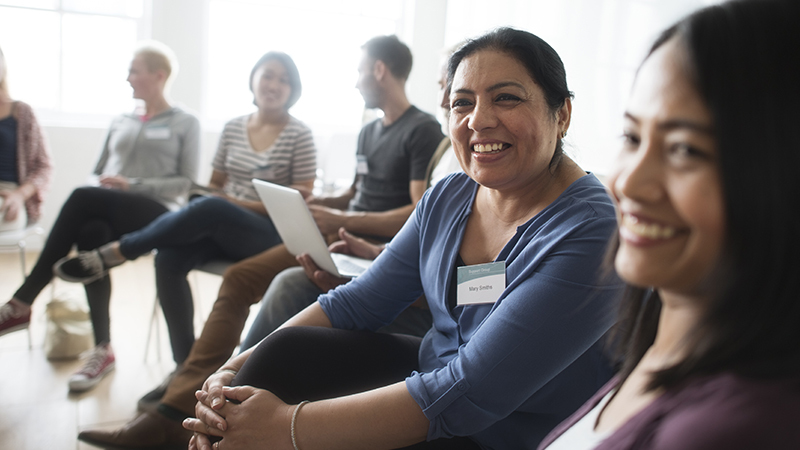 The SIOS Support Group is designed for patients to meet, interact and discuss different topics to assist their weight loss journey. During the evening a new topic is presented by a SIOS team member or guest speaker. Our Support Groups will now be held on a quarterly basis on a Wednesday evening. The next support group will be held at the Ashfield Clinic on Wednesday 5th June 2019 at 6.30pm. Guest speakers and focus topics will be announced closer to the date.